Big Knife. Chippewa/Cree. Rocky Boy Reservation. Montana. 1909. 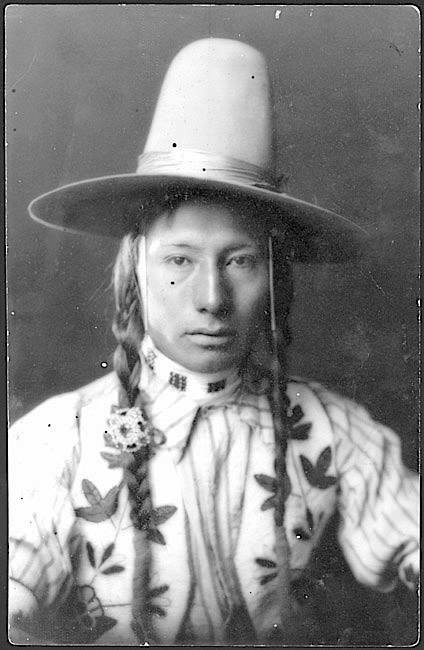 Source – Montana State University Library.